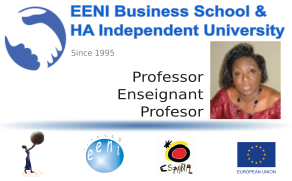 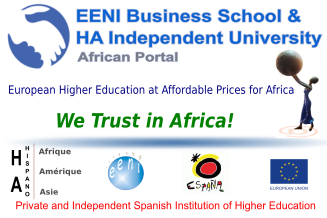 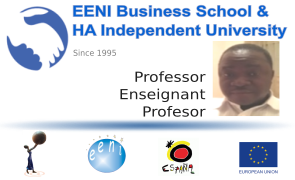 Since 2009, EENI Business School & HA University offers several Bachelor of Science, Masters and Doctorates in International Business in Burkina Faso. 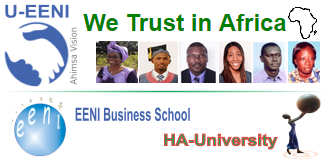 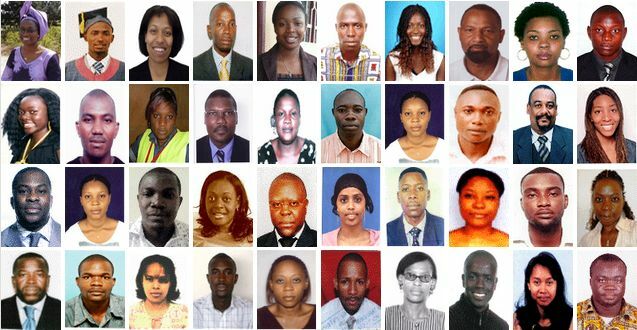 EENI has a high number of alumni and Burkinabe students. 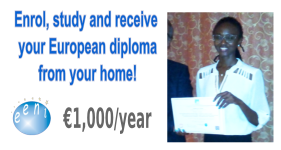 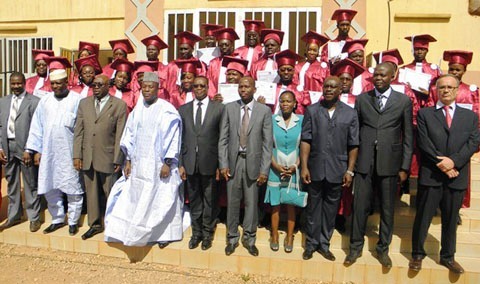 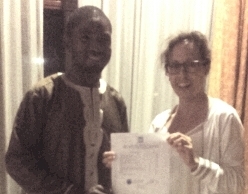 For us, students from Burkina Faso have an excellent academic education. EENI Business School & HA University took advantage of the trip to Burkina to meet with the students of EENI Business School & HA University in Burkina Faso (West Africa), all of them were invited to participate and give their opinion on the new EENI Business School & HA University (HA -University) We also want to thank them for their affection and enthusiasm shown. 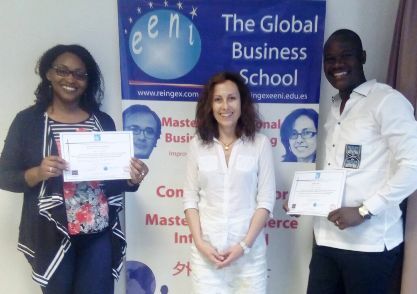 In addition, several diplomas were delivered of the Masters and Doctorates in International Business. 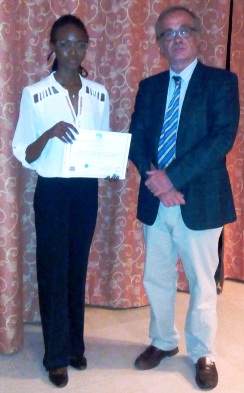 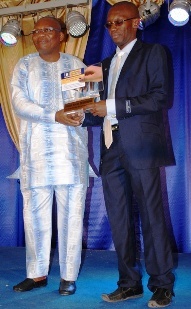 Ouandaogo Abdoul Karim (Student of the Master University of Ouagadougou & EENI) awarded by the West African Economic and Monetary Union (WAEMU).